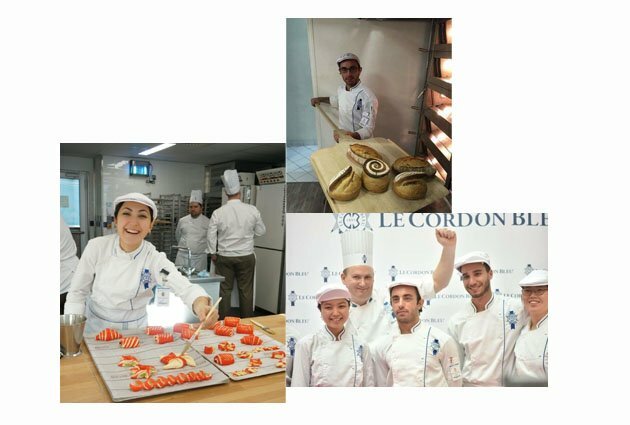 Present today in some 35 countries with more than 35 schools, Paris campus is part of the Le Cordon Bleu international Network. Every year more than 20 000 students of 100 nationalities are trained by Le Cordon Bleu Institutes in gastronomy, hospitality, and tourism field from initiation to MBA level. Le Cordon Bleu has made a worldwide contribution to the conservation of the art of French living and French culture, by setting the standards in both the culinary arts and the hospitality industry. 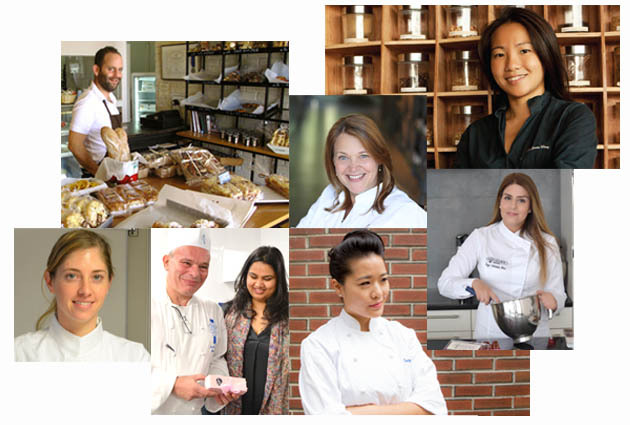 We are happy to count amongst our Alumni personalities like: Julia Child, Eric and Bruce Bromberg, Mary Berry, Vicky Lau, Pooja Dhingra, Gastón Acurio... But also students who are great professionnals... Meet our Alumni! The Grand Diplôme® provides graduates with dual expertise in both cuisine and pastry. Whilst some decide to open their own restaurant or pastry shop in Paris or around the globe (Bogotá, Rio De Janeiro, the Philippines…), others have taken over the reins of the kitchens of prestigious establishments such as the Marignan Hotel’s Nubé restaurant for Juan Arbelaez or Camelia, at the Four Seasons Pudong in Shanghai, for Weimar Gomez. 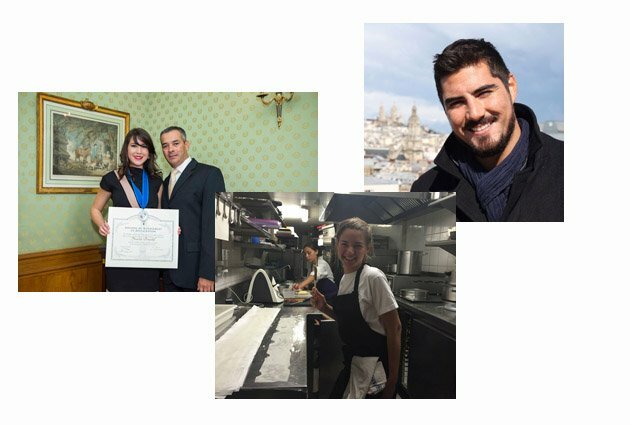 A wide variety of career opportunities do of course exist: food critic, food stylist or even private Chef for the ambassador to Brazil… Find out about the career paths of our Cuisine and Pastry Grand Diplôme® graduates. 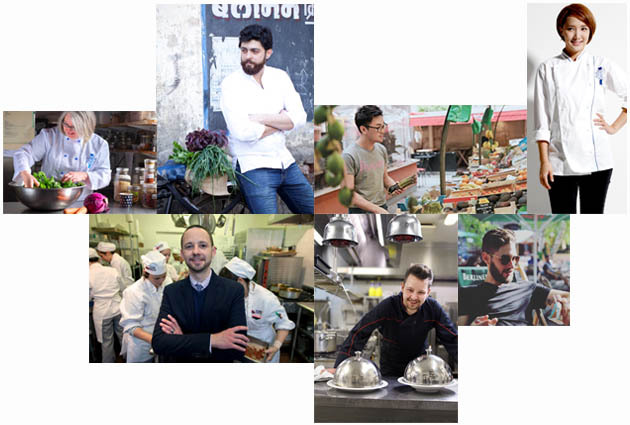 Following a 9 month training in cuisine period alongside prestigious Chefs, cuisine graduates chose a variety of careers: cuisine Chef, restaurant owner, food critic, food journalist, cookbook author. Others even decided to go into business with former classmates to pool their skills or even to teach cuisine in the United States. Let’s not forget those famous faces, Julia Child, an icon of French cuisine in the United States who created a television programme ‘The French Chef’ in 1963, was Le Cordon Bleu taught, as was Mary Berry who has published almost 75 cookbooks! Pastry graduates have always possessed creative flair, just like their cuisine counterparts, enabling them to launch exciting projects after their pastry Diploma. Many of them have gone on to open pastry shops around the world (Jerusalem, India, London…), dessert bars, or publish pastry cookbooks. 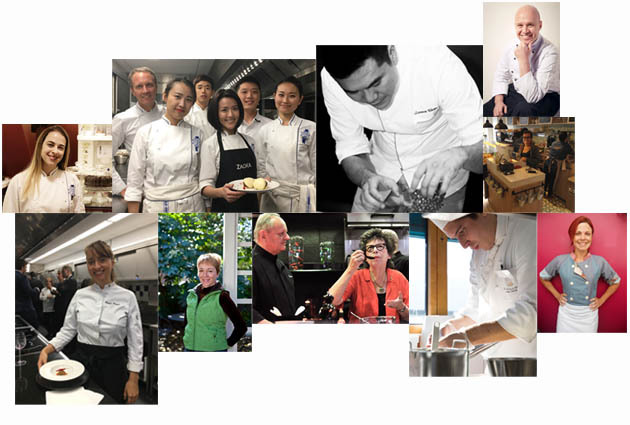 Some of our alumni have even been awarded prestigious titles such as Best Pastry Chef in Asia by the ‘Asia's 50 Best Restaurants’ classification in 2011, 2013 and 2015 or even the title of Chef of the Year at the ‘World Gourmet Summit Awards of Excellence’ in 2013 and 2014 for Janice Wong. Pooja Dhingra was named one of the 30 most influential personalities, under the age of 30, in India in the Forbes ranking. Following a 6 month training period in boulangerie, graduates begin their career in a traditional boulangerie or production company in France or abroad. A 2 month internship in the professional world, and practical experience with prestigious guest chefs, enable them to gain significant experience before launching themselves in the industry. Heading up the Boulangerie Diploma is Chef Instructor Olivier Boudot, 2010 European Breadbaking Cup Winner. Students learn all the secrets to open the doors to a glittering career. Following 10 months of training, Wine and Management Programme graduates become professionals in the vast world of wine: export, sales, sommellerie, buying... In addition to theory training, students carry out 4 months of internships, hundreds of blind tastings and visit vineyards to perfect their wine expertise. 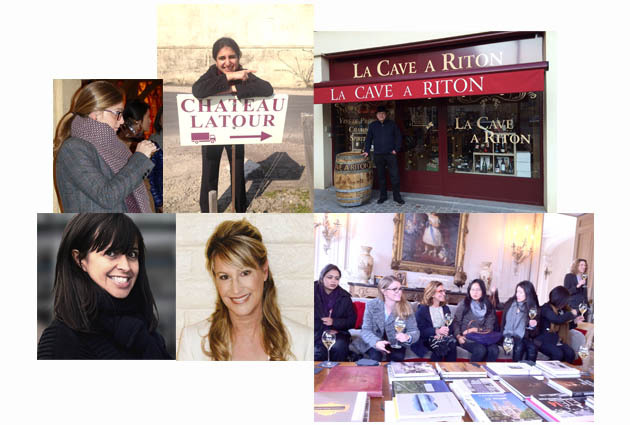 Graduates go on to become a sommelier, wine-grower representative, exporter, wine store owner… Find out about their career paths since graduation. The Restaurant Management Diploma trains future professionals and entrepreneurs in trends and innovations in the gastronomy and restaurant field. Graduates also benefit from significant experience in the professional world during a 6 month internship in France or abroad. Visits to businesses, and conferences, also enable students to create a professional network during their training programme. What about their career? Anna Romanova now works in finance at the restaurant of chef Akrame Benallal and Pamela Pimentel opens her pastry shop in Guatemala City. Le Cordon Bleu Paris also offers two Bachelor degrees : a Bachelor of Business in Culinary Arts and a Bachelor of Business in International Hospitality Management.